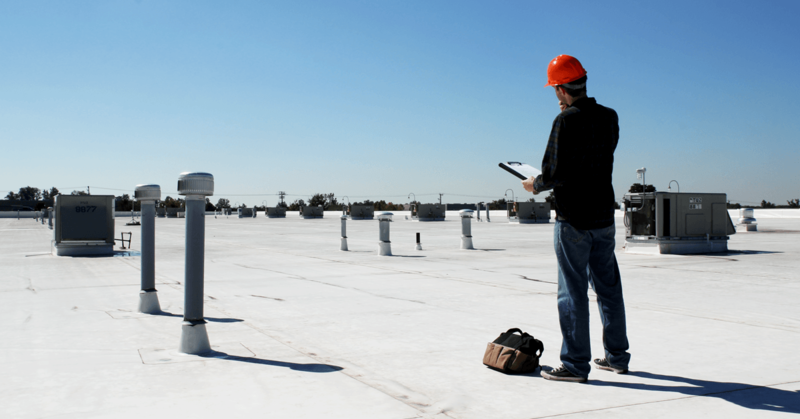 It can be easy to get tripped up in details when you start a business, and the HVAC field makes no exception. There’s more to running a business than keeping the lights on and the books up-to-date. In order to stay around for the next ten years, or even the next year, you need to make strides towards growing your HVAC business. Most workers in the HVAC business don’t know anything about marketing. They put magnets on their truck and expect word of mouth to bring in new business. That may have worked a few decades ago, but not today. While you don’t necessarily need a dedicated, internal marketing team to get there, there are certain things that any HVAC company should do. Make yourself known. If people can’t find you, they can’t choose you. When you started your HVAC business, you probably worked from word-of-mouth. That may be enough to get you going but it is not enough to put you on top. Make sure that your company remains easy to find. 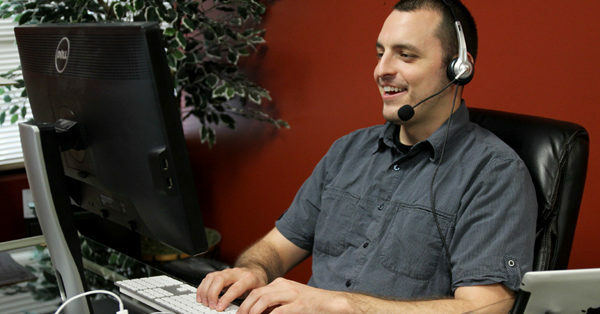 Start by making sure that you list your company on local directories like Manta or Superpages. Also, take the time to get on Google Maps. Create a website. In this day and age, you need a website. You don’t have to start with anything fancy, just make sure your domain name is relevant, the site is easy to navigate, and that it includes up-to-date contact information for your team. You’ll get bonus points for a good company description, testimonials page, or lead form (and a gold star for adding content regularly). Pursue referrals. Make it a policy to ask for referrals or simply start a referral program. Rewarding customers with a gift card or complimentary services when they pass on your information will help you keep the jobs rolling in. You should also take a look at your focus as a business. You can earn a lot of loyalty by taking care of your customers’ needs instead of just trying to serve yourself. Remember, you are not there to sell people your HVAC services. You exist to help your neighbors maintain their heating, air conditioning, and ventilation systems. The sooner you develop policies and products that reflect that, the better. For instance, don’t try to sell your customers on a service agreement package that includes immediate assistance when one of their systems blows. You’d do that anyway. Instead, offer a maintenance program designed to prevent the system from breaking down in the first place. Don’t just replace parts on their last legs. Replace the ones that will go bad and probably won’t make it through the season. What does your team do to keep their HVAC skills up to standard? Hopefully, they make an effort to remain knowledgeable about newer systems, new technologies, and best practices. If not, your HVAC company could start slipping and the descent can become quite sudden. New products, tools, and technologies come out every year. If the people in your service area start choosing a system that your team doesn’t service, you will lose business that will be difficult to get back. Staying up-to-date on industry knowledge. Take the effort to follow advancements in your field and make a note on which products and tools would best fit for your customer base. Get out of the office. One of the best ways to stay current on developments in your industry is to get out of the office and attend trade shows, conferences, and seminars about HVAC. Share your findings. When you find something that could be a real game-changer, talk to your team about it. A simple email chain, chat group, or morning meeting is enough to start a conversation. Go back to school. Obviously additional training will help you keep your skills current, but you don’t have to hop in a classroom to stay sharp. Commit to spending some time every week doing quizzes, listening to podcasts, and watching product videos from people in your field. 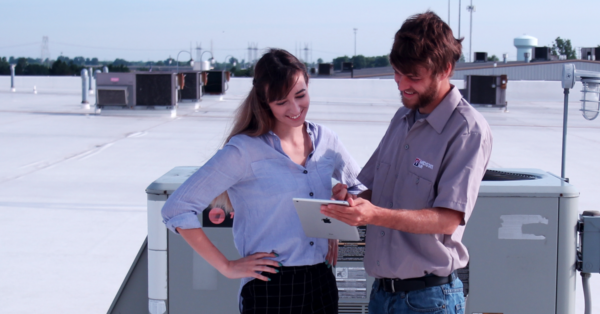 Paying for performance is a good idea in any business, and doubly so in the HVAC industry. The only challenge? Incentivizing the right things. If you incentivize your techs to get their jobs done on time above all else, they might cut corners. If you incentivize on completed projects, they could rush through each one or start inflating project estimates. If you manage your employees appropriately, review their work (even if just randomly), and keep an eye on your business in general, you will spot such efforts to game the system. Offering performance incentives can help your techs to develop ownership over their work and your brand. Encourage your people to act independently and reward them for good performance. Usually, incentives come in the form of more money, but they don’t have to. Some people would rather have extra time off or a plaque that recognizes them for their work. Be creative or talk to your guys to see what would motivate them.